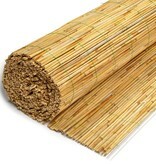 Reed mats made of 1st kind freshwater reed, 1 stalk thick. Each 10 cm bound with green perlon wire. Suitable for protecting your garden, balcony, ceiling, business, event site, etc. 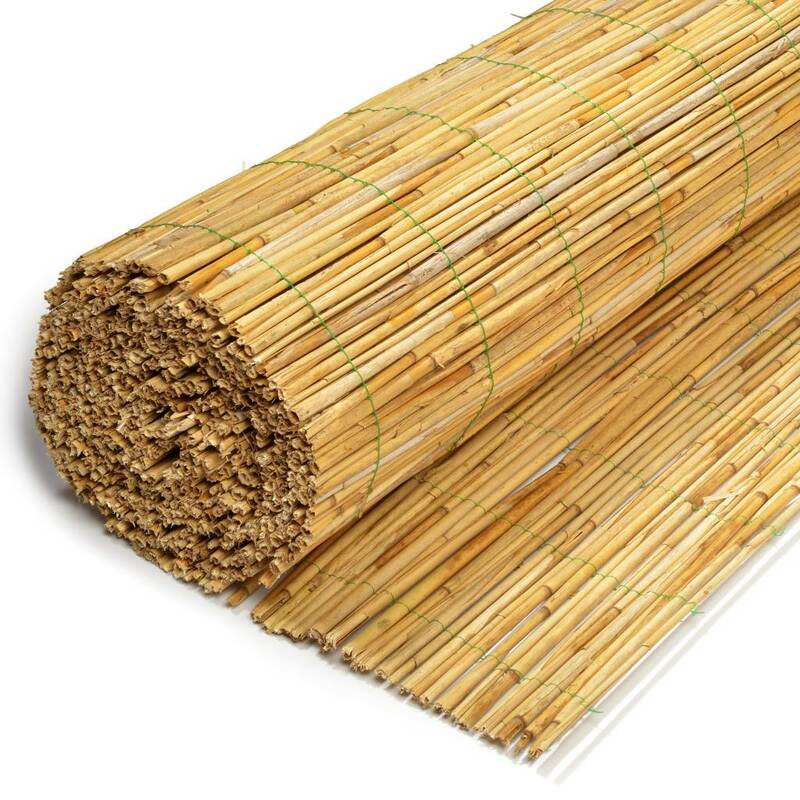 These reed mats can be cut to any desired size, for example, secateurs.